Things are going tense at the Front Page of Internet because Reddit’s authorities have rolled out a new agreement with its users which allows Reddit to have a complete hold of the content people share on it. The WebReddit has recently updated its agreement with its users by making it easy to read and comprehend. This change is certainly positive but some other changes seem to be quite controversial. Reddit has included some terms that would give them complete right over your content. They may even publish your content on media before public. Reddit is not the first social media networking forum to introduce such policies. Instagram was involved in making quite similar sort of agreements with the users that caused quite a lot of hype on internet. However, Instagram is not that popular and Reddit users might not react as harshly as users of Instagram did. Reddit has complete trust over its users. Some users were quite disappointed after reading the user’s policies but mostly people were interested in getting information about the terms related to authorizing the Reddit over your content. Most people were thinking on the lines that why such a broad set of authorities is required at this level. They were worried that even their photographs might get shared. However, Reddit assured that the policies are not made to cause any harm to the people. 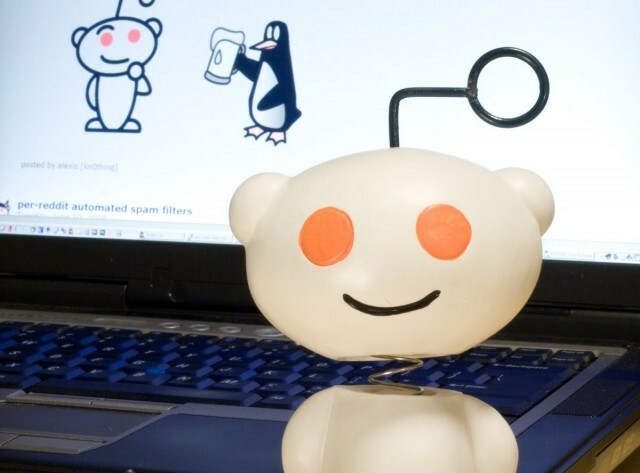 The administration of Reddit answered the questions of the confusions of users regarding policies. Whenever, you post anything on your website or page then you must take rights for displaying others’ copyrighted content. The process of displaying others’ work is termed as “reproducing”. Some actions fall in the category of derivative works like thumb-nailing. The policies are packed with confusing legal terms which need to be understood clearly. The summary of these rights is that they have complete authority of every post you share. For displaying your information, they are not stealing it. They are just marketing your posts worldwide. They can also allow others to access your content depending upon the requirements. The safest thing about sharing your information on Reddit is that you still hold the copyright for your own created information and research. You can easily publish books or research papers based on your shared information. Reddit will not claim your information as theirs. The purpose of attaining the rights to publicize the content is the ease of advertising and selling merchandise. They are taking advantage of the free services provided to you in the form of a social network. The new terms and conditions will take effect next month.